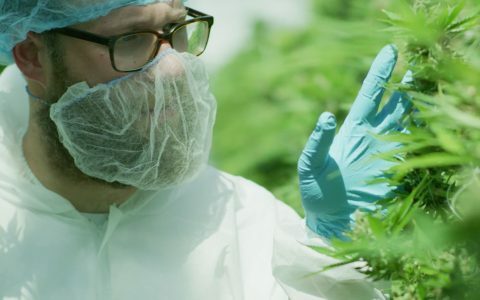 This week in Cannabis: Seth Rogen is launching his own cannabis brand, packaging for medical cannabis and recreational cannabis will soon look more similar, and the NHS reports that the personal data of 34,000 medical cannabis patients was accessed in a data breach. Government regulations gave licensed sellers of medical cannabis six months to continue selling patients cannabis products in old-format packaging, which up until now had labels that directly state the patient’s information and their daily prescribe cannabis limit. 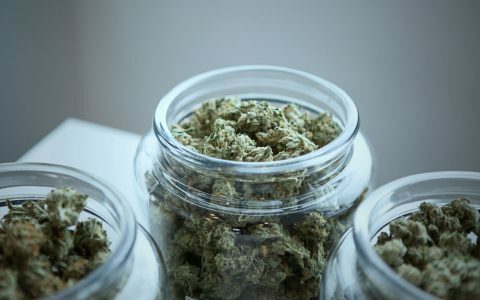 That means that patients will soon see their patient information dropped from containers of medical cannabis that that producers courier to their home. And the large, standardized THC logo will also be found on every medical cannabis product that does not contain a low level of THC. Instead, if applicable, patients can use the “registration document” provided by their licensed seller to show to law enforcement authorities that they are legally permitted to carry more than the 30 grams all Canadian adults can possess. Some producers are even taking the opportunity to streamline their medical and recreational brands, which will make their medical and recreational cannabis products indistinguishable to the public. A Quebec-based producer will soon get rid of its Hydropothecary line of medical cannabis, and will instead sell to its registered patient-clients cannabis from its HEXO line, which until now has been the brand of just their recreational cannabis line. That move means that about a dozen of products that the company sold to its patients will be discontinued. Now, for better or worse, medical cannabis products will look a lot more like its recreational counterparts. This is good advice, though applicable mainly to cannabis edibles (which have caused the majority of accidental cannabis-poisonings in US children) and topicals, as well as cannabis stored alongside tools for smoking or vaping it by which children may figure out how to consume it. Nobody wants kids getting stoned, and the advice to put cannabis in a locked area in child-resistant packaging is obviously good. The Toronto Health & Wellness website veers into more controversial territory when it counsels parents they should never consume cannabis unless “a non-impaired adult [is] present to take care of children,” because “impaired adults may miss a child’s cues for hunger or comfort.” While such advice may be necessary for extreme cases of problematic cannabis consumption, it departs from the way most cannabis users consume—in moderation. In contrast, the Health & Wellness department’s guidelines on alcohol do not contain any advice to parents, do not counsel users to lock alcohol up around children, and do not suggest parents should have a non-drinking adult present when they consume alcohol. The personal health information of about 34,000 medical cannabis patients was accessed in a data breach of an electronic medical record system used by Sunniva Inc.’s Natural Health Services Ltd. subsidiary. However, personal injury firm Diamond and Diamond—which has announced a proposed class-action lawsuit against NHS and Sunniva—says it did involve diagnostic results, health-care numbers, and personal contact information. With files from The Canadian Press, Jesse B. Staniforth and Harrison Jordan. 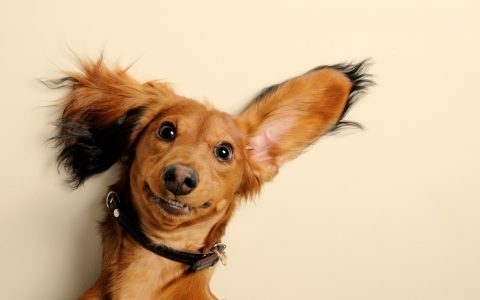 Canada April Fool’s: Not All Ontario Cannabis Retailers Will Open Next Week Canada Seth Rogen is Launching a Canadian Cannabis Brand Called Houseplant Lifestyle Can Pets Get High Off Secondhand Cannabis Smoke? OTTAWA, ON – Superette celebrates its grand opening on Apr. 1 with complimentary doughnuts and coffee from 9 a.m. to 2 p.m. outside of the store. The cannabis retailer in the nation’s capital will be one of the province’s first to open its doors. 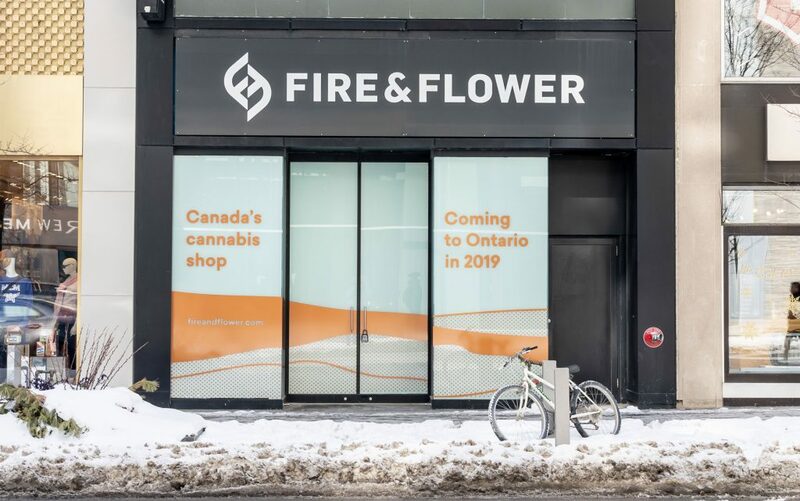 KINGSTON, ON – Spiritleaf on Princess Street in Kingston is also celebrating the momentous day for cannabis retail in Ontario. The store is hosting a ribbon cutting ceremony at 9 a.m. on Apr. 1. DARTMOUTH, NS — Taking place Sunday, Apr. 7, this hands-on workshop offers step by step instruction to growing your own cannabis. VANCOUVER, BC — The cannabis-themed comedy show series lands in Vancouver on Mar. 31 for an evening featuring professional comedians and rising stars. Tickets are $10. 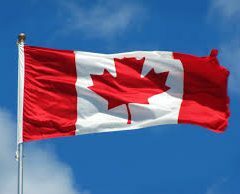 Are you hosting a cannabis event in Canada? Email canadaevents@leafly.comto share your event with the Leafly community.